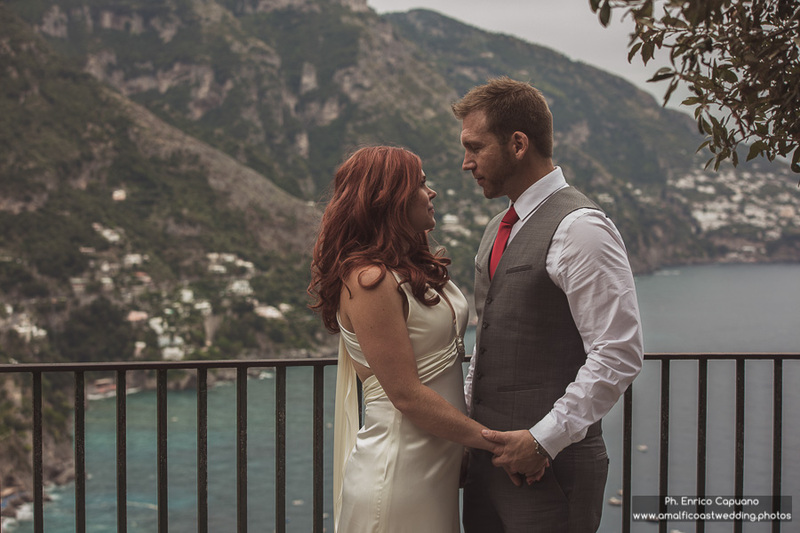 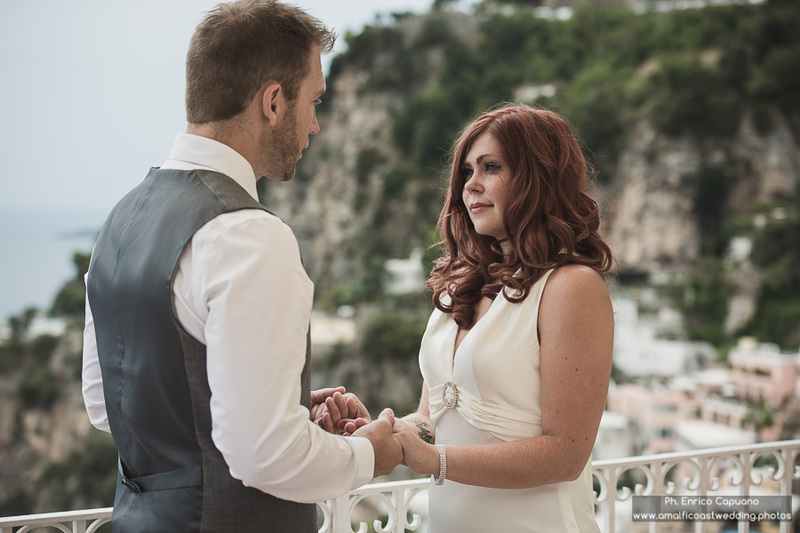 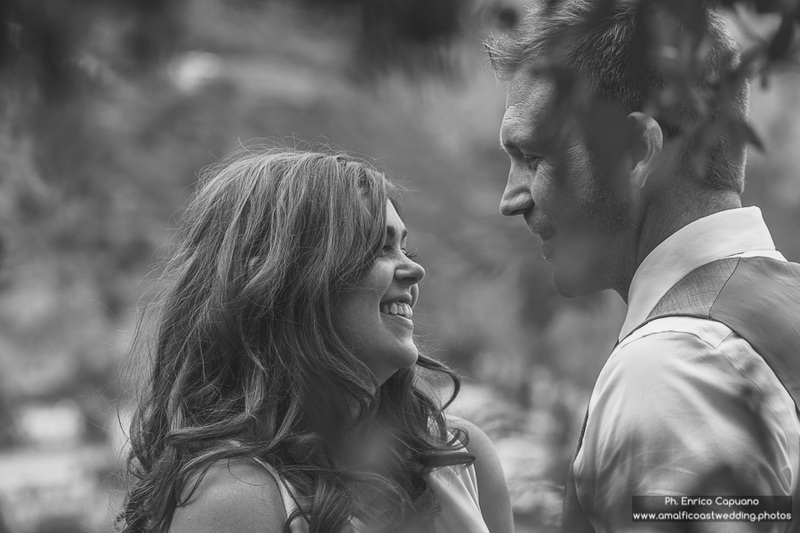 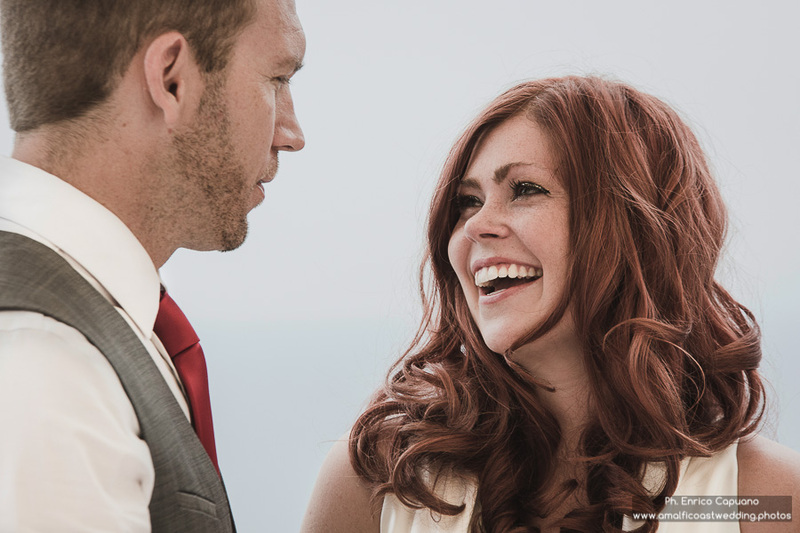 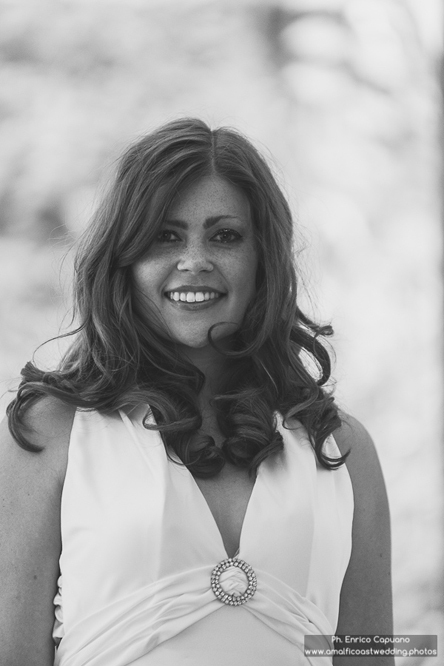 Rachel and Michael escaped to Italy for a romantic elopement wedding in the amazing landscape of Positano on the Amalfi Coast. 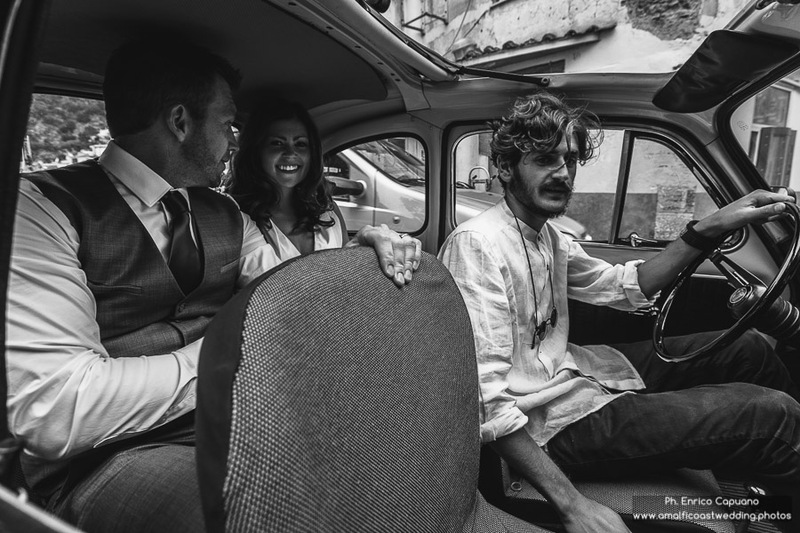 Here the two lovers had a symbolic ceremony at the town hall of the City, celebrating Love in simplicity and class. 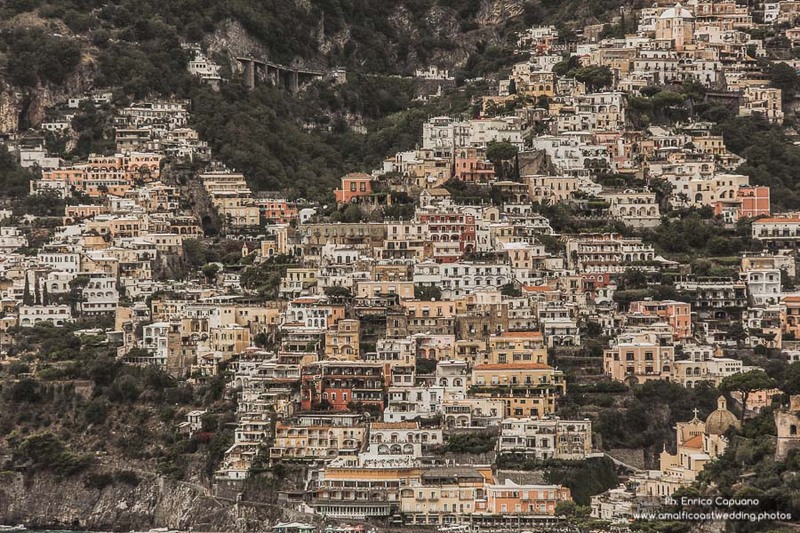 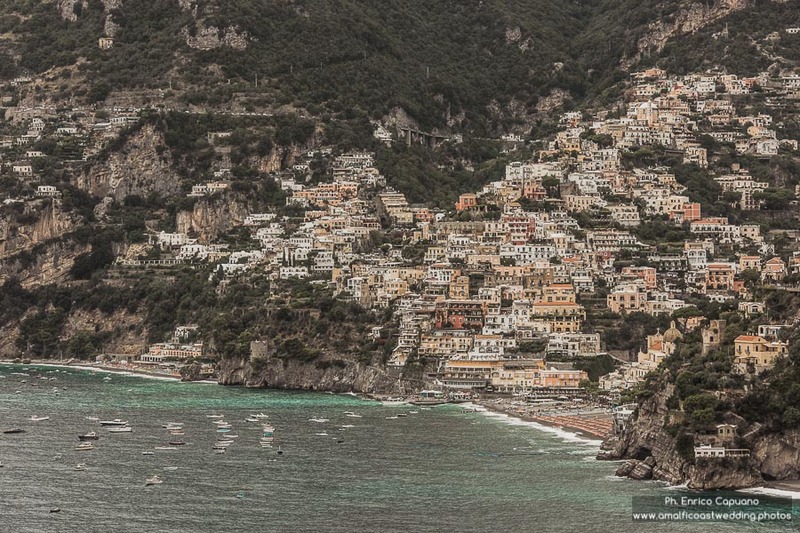 Travelling on an old FIAT 500 has been the perfect way to see the beauty of the place with a romantic tour in the most breathtaking points of Positano. 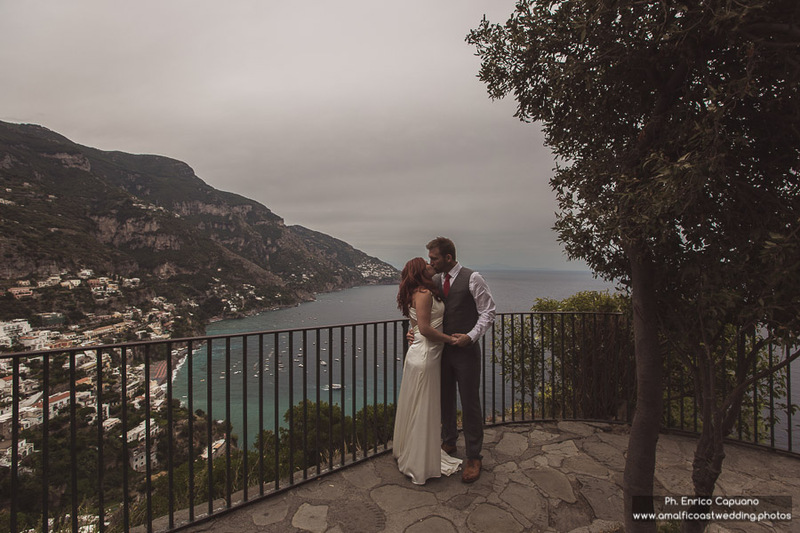 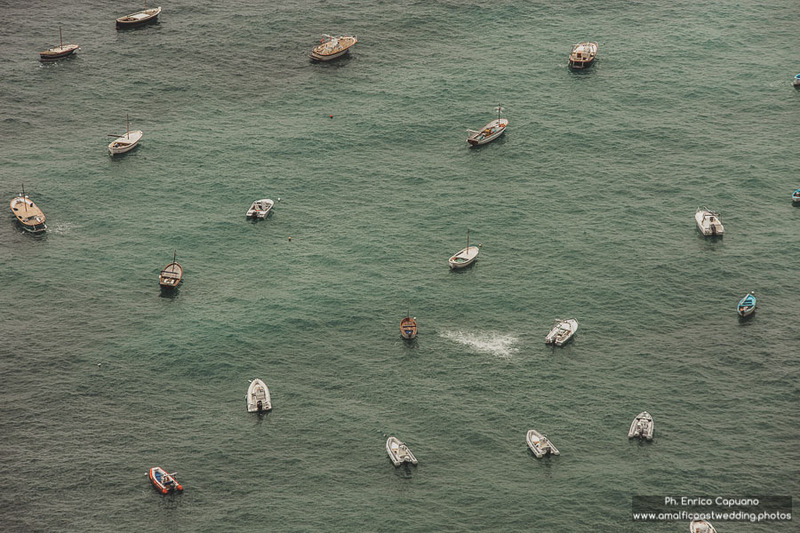 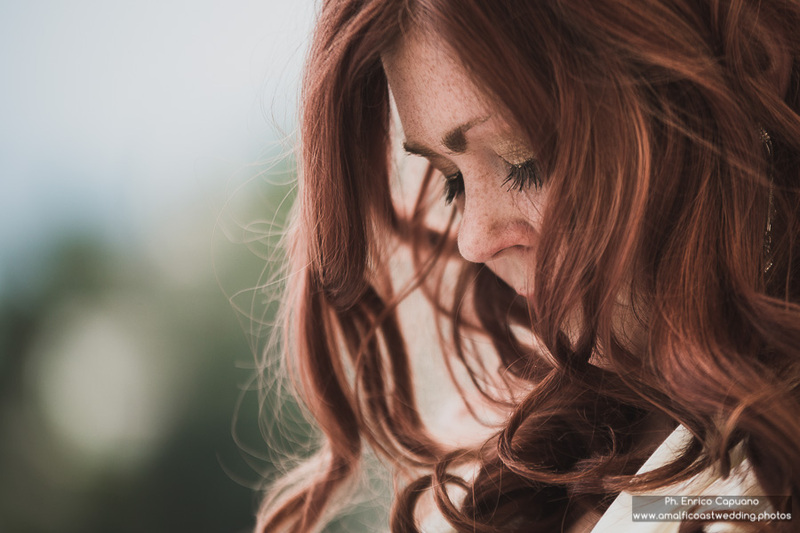 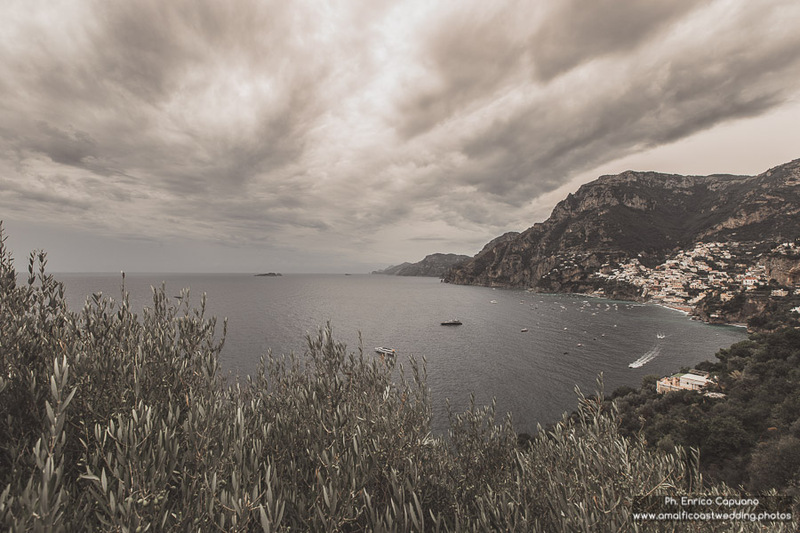 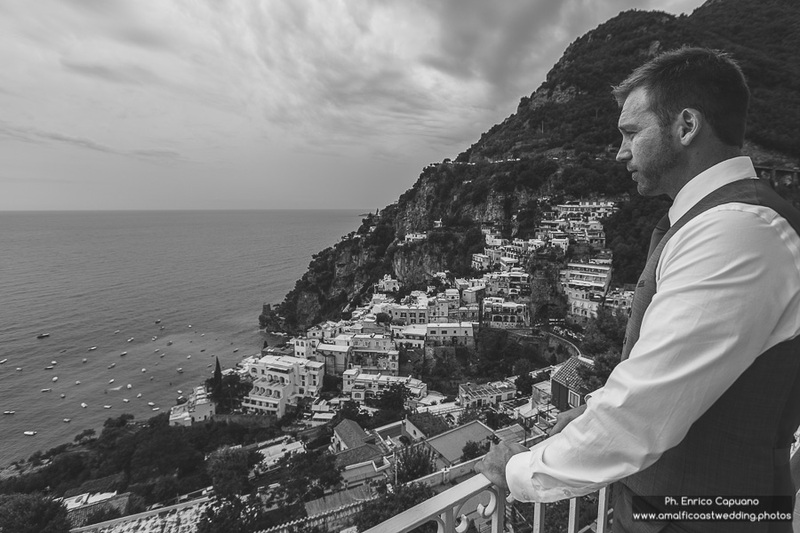 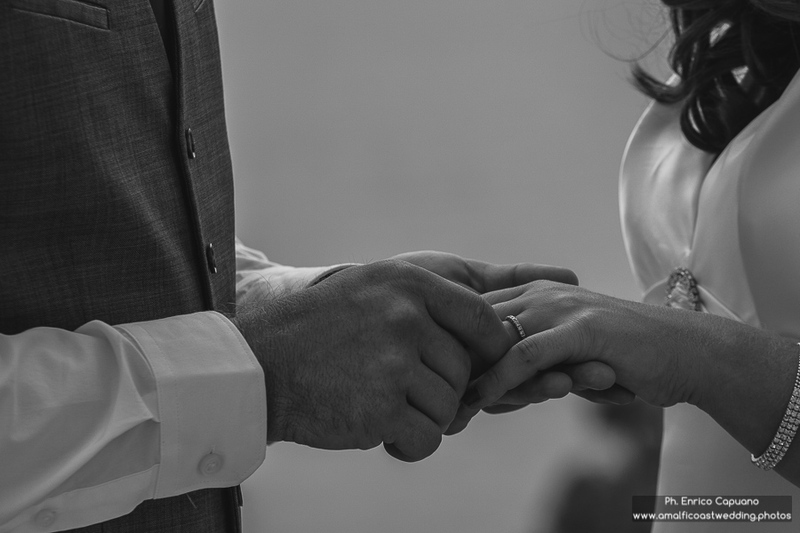 Reportage photography by Enrico Capuano, professional wedding photographer based on the Amalfi Coast.